The city of Medellín Colombia will host the 9th World Avocado Congress, held on September 24 to 26, 2019 and organized by Corpohass and Agrilink. "The World Avocado Congress is the most important event in the avocado industry," said Lina Jaramillo, who was representing the organizers at Fruit Logistica in Berlin on February 6 to 8, where Produce Report spoke with her. The Congress is held every four years in a different avocado-producing country, with the last edition held in Peru. "We are gathering together not only producers and buyers," said Jaramillo, "but also all the value chain actors in the avocado industry, meaning we will have packers, machinery and technology suppliers and all of the various service providers like certifiers—as well as the government and non-government organizations like ProColombia that help each country go out and export its fruit." The knowledge-focused event boasts more than 150 academic sessions with expert agronomists, geneticist, and other researchers and industry technical experts from around the world and covering every aspect of avocado breeding, growing, processing, transportation, retailing and consumption. There will also be a trade show and networking events as part of the Congress. During the two days before and after the congress, participants may also sign up to join tours of key avocado producing regions in Colombia. "Hosting the World Avocado Congress is really important for us because Colombia right now is receiving a lot of attention from the avocado industry," said Jaramillo. This attention is largely due to the strong growth in export-oriented plantation of Hass avocados, which went up from 5,200 hectares in 2010 to over 13,500 hectares in 2015 and has continued to increase since, with more international players investing in growing and packing operations there. For example, we at Produce Report took notice on January 30 when Westfalia Fruit, a South Africa-based company that is among the leading suppliers of avocados globally, announced that it was opening an avocado processing plant in Antioquia, Colombia that is capable of processing up to 20 tons of avocados per hour, according to a press release from the company. 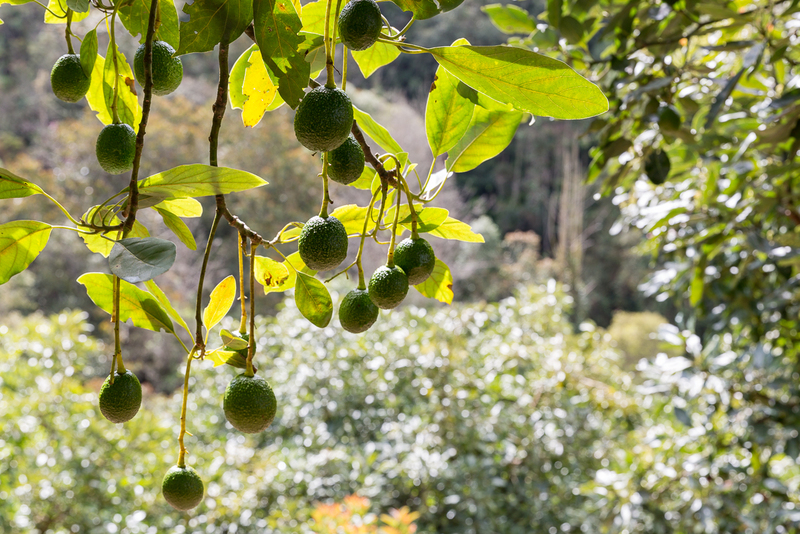 From starting operations in 2012 and through to 2018, Westfalia Fruit Colombia has exported more than containers of avocados to markets in North America, Europe, and the Middle East. Jaramillo attributes the growth of avocado plantation and export to two factors. The first is the country's tropical climate, which allows it to produce avocados for 11 months of the year. "We are covering the demand that other countries cannot cover," she said. The second factor is the availability of land in Colombia. "There are some countries that have run out of land capacity, so companies from those countries are coming to Colombia to invest in land or partner with Colombian producers to cover the demand that they cannot cover in their own countries," said Jaramillo. Produce Report took the opportunity of being at Fruit Logistica to hear firsthand from a Colombian avocado exporter, so we spoke to Angie Palacio Valderrama, Executive Director of Green West. She said that Green West was aiming to increase from exporting 51 containers of avocados in 2018 up to a target of 150 containers this year. "In Colombia we still have some challenges with pests because we are in the tropics, as well as with logistics and homogeneity of the product—especially the dry matter content," said Palacio Valderrama. "But as an industry we are learning quickly and we have the support of different organizations in Colombia: for example, our phytosanitary authority, ICA, is currently working on securing permission for us to export avocados to China."